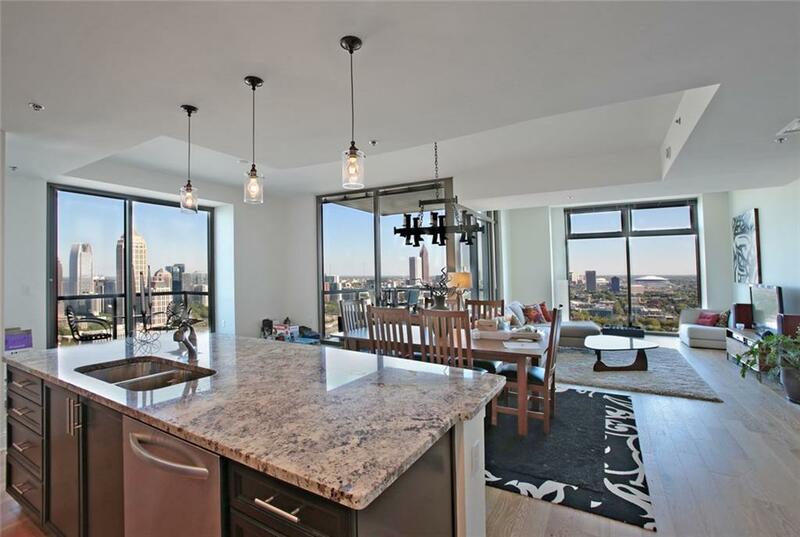 Stunning - Out Of This World - Day & Night Views From This Huge 42nd Floor Corner Unit With 2 Covered Terraces! Express Elevator To This Floor! Upgraded Kitchen With Premium Appliances & Custom Island. Specialty Wood Flooring & Custom Lighting! Master With Custom Closets. 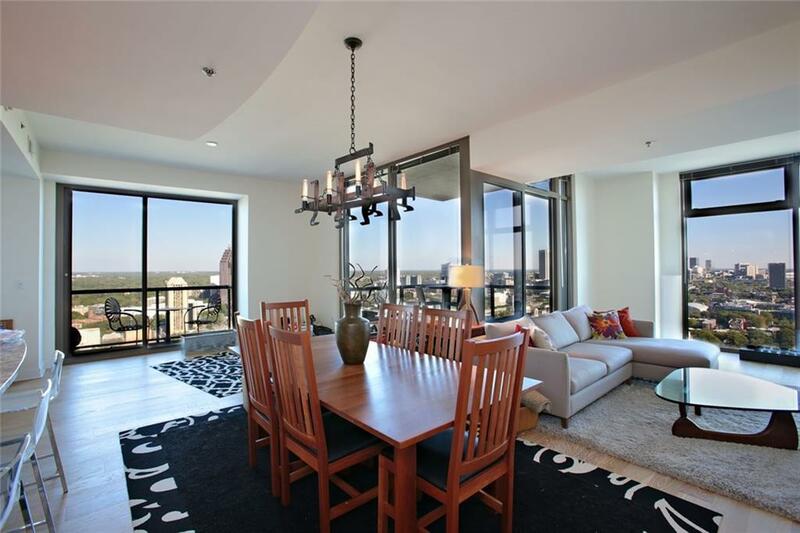 Bright Unit W/ Floor To Ceiling Windows. Huge 1-8-2-5 Sized Living Area, 2 Parking Spots + Storage Unit. 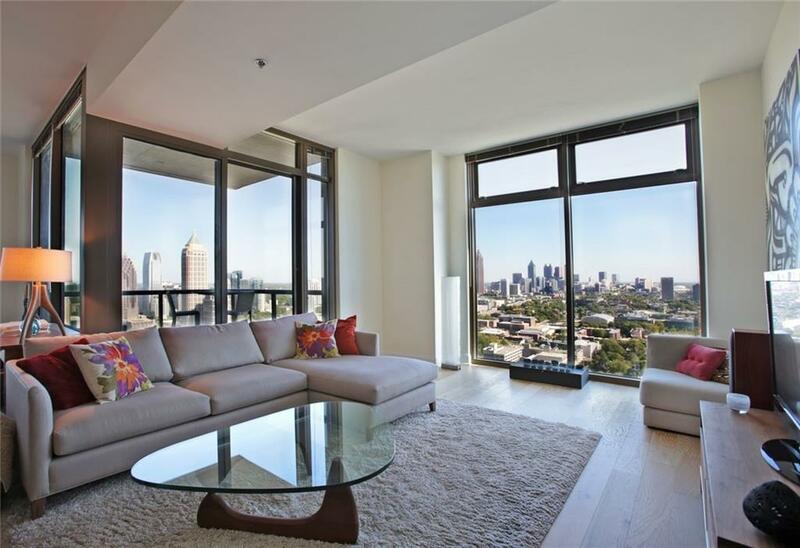 Amenities: Pool, Hot Tub, Fitness Center, Publix Groc Delivery, & 24 Hour Concierge! 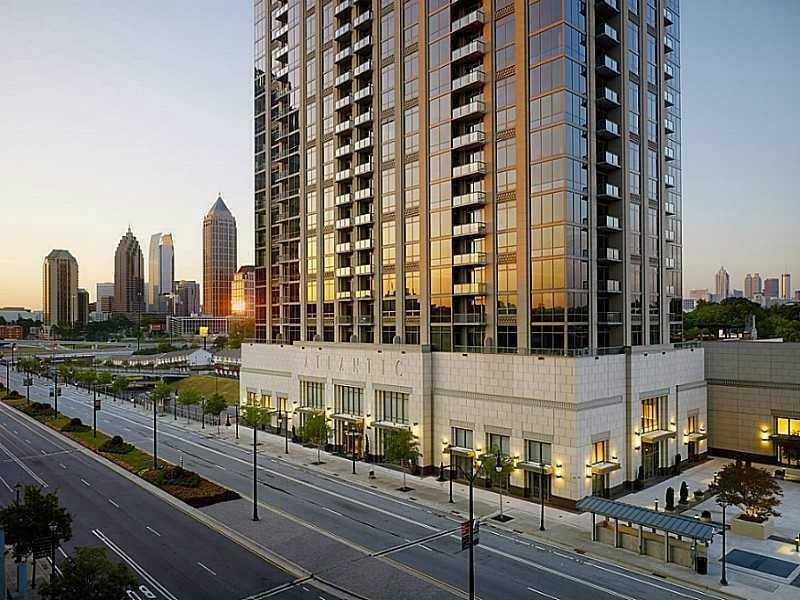 The Atlantic Is The Pinnacle Of Atlantic Station And Possibly The Finest Building In The Midtown Area.